This post is sponsored on behalf of Kellogg’s. Share the pleasure and power of reading! The Fantastic Scholastic Book Giveaway promotion has launched in Walmart stores everywhere! 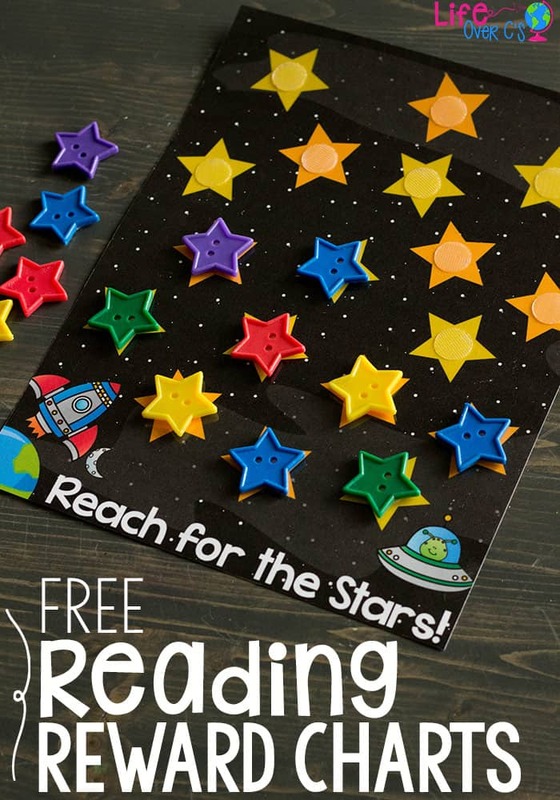 Combine your kids’ favorite books from the catalog with the fun reading reward charts found below and get them excited about reading time. What is the Fantastic Scholastic Book Giveaway? Get a FREE Scholastic book with each purchase of participating Kellogg’s products as part of your back to school shopping at Walmart. There are more than 80 full-length Scholastic titles for beginning readers to teens to choose from including titles available in eBook format or in Spanish. Collect up to 90 Scholastic titles to help build their home or school library. 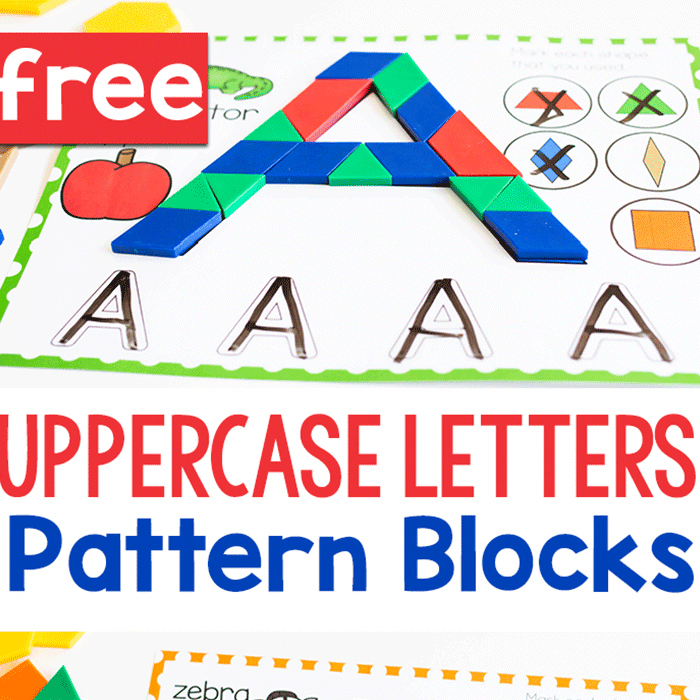 It’s easy to get your free Scholastic book! Buy any participating product from Walmart by 9/30/17. It only takes a few seconds to upload your receipt. And who would pass up the chance at a free book?!? 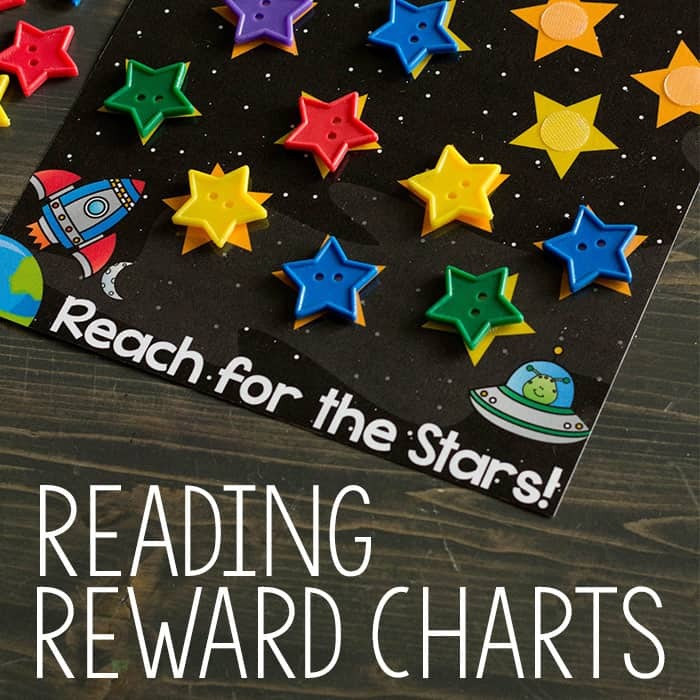 Grab your Free Printable Reading Reward Charts below, print them out and then head to Walmart to purchase participating products and make your kids really excited about reading! 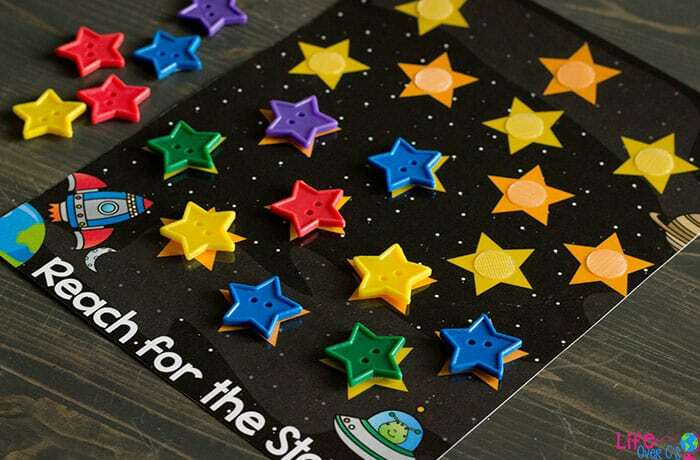 Please note: due to the small pieces included in this project, be sure to store the reward charts out of reach of small children who may put the small pieces in their mouths. 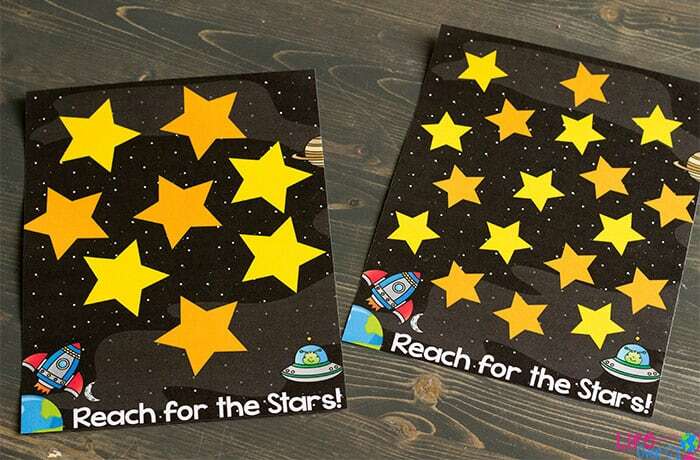 Choose from a reading reward chart with 10 spaces or 20 depending on your child’s needs. There are 4 reward charts found in the download below. To prep: Print and laminate the your reading reward chart. 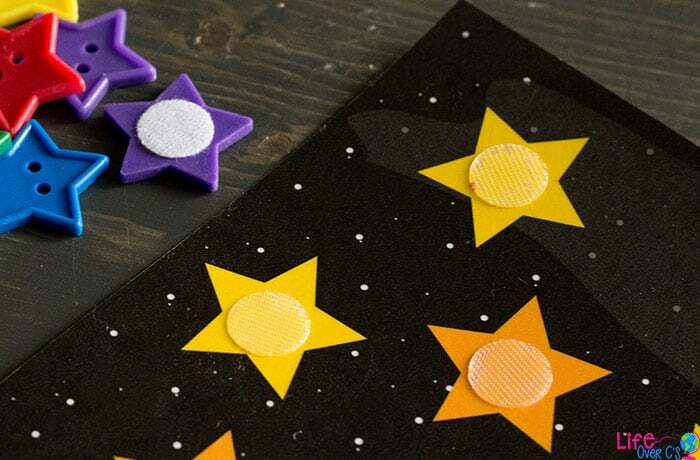 Place the clear ‘hook’ side of a velcro dot pair on each star or bubble on the chart and place the matching ‘loop’ side on the back of your chosen marker. 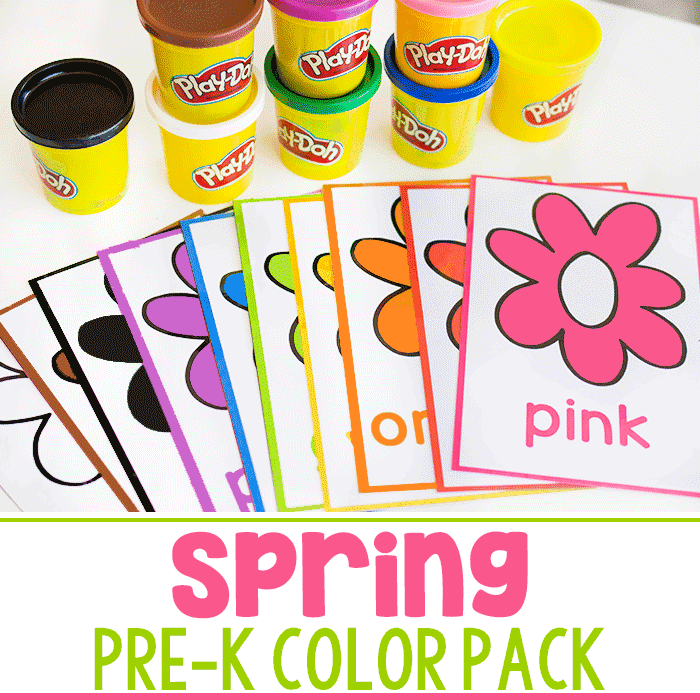 We used blue vase filler for the bubble chart and start buttons for the outer space chart. Goals will differ depending on the age and skill-level of your child. You can find some excellent ideas for reading goals here with these easy reading logs. 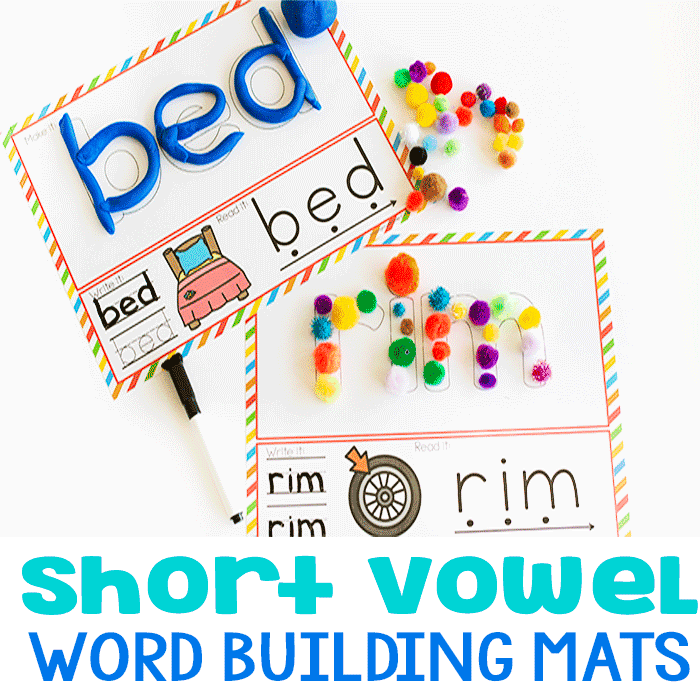 Get the Reading Reward Charts Here.